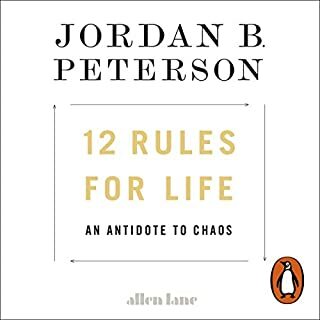 This is a book where Jordan talks a lot. He tells us about how clever he is. And illustrates it with charming anecdotes about lobsters and chaotic femininity, and a bit of supernaturalism sprinkled on top. This is not “ popular science” or science of any kind. There is no scientific rigour. There is no peer review. No statistical basis. Just opinions. It’s is a collection of excuses for mystical faith-based thinking, dressed-up as psychological insight. Bias cosplaying as wisdom. We should avoid faith-based thinking. It’s dangerous and rendered the past a horrid, cruel and misogynistic place. * But the resultant explosion was disappointingly small. 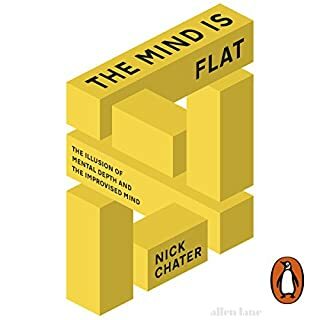 This book forces us all to reconsider long-standing myths about the mind. Ideas which have been accepted and unchallenged for centuries are dismantled. The dismantling is done with research and evidence. Dont be put off by the science!! Novel ideas but clunky construction. I tried very hard to like this book. I was delighted to hear science fiction from a point of view other than the US/UK mainstream. And this book is very definitely from a Chinese perspective. But it never really worked for me. I didn't find the characters compelling. I thought the science was silly. And the core story didn't hold together. In great storytelling we have to see a the predicament of characters and understand why they are motivated to do what they do. I never bought into the motivation of these characters. This was not helped by the narration, which was often read in a flat robotic monotone. One of the most interesting inventions of this book is "Jesusland". The nickname for a country which emerges from a future United States which has divided itself. Jesusland is a theocratic state made up from the "red states", a place where the institutions are racist, and religious indoctrination is enforced. When the book came out, some critics cited this idea as extreme and unrealistic. 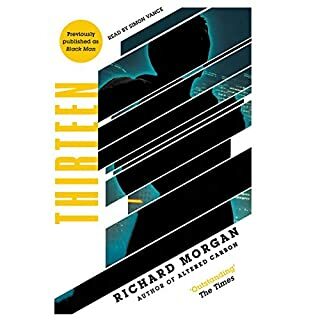 But reading the book today, in the light of Trump, detention centres for children and everything that has happened, it seems all too plausible. This book does what great science fiction should do. Uses a plausible what-if scenario as a lens to examine the world today. It's also a pretty thrilling detective yarn. Was not thrilled by the narration, which had the (anti) hero, Marsalis sound like a London cab driver, and some of the South Americans sound like they were auditioning for the role of Count Dracula. 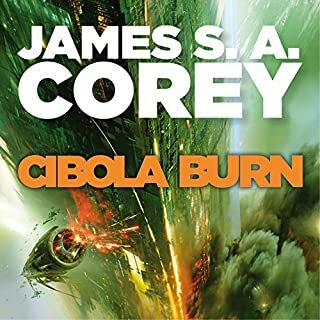 I am delighted that Cibola Burn was re-recorded with Jefferson Mays. 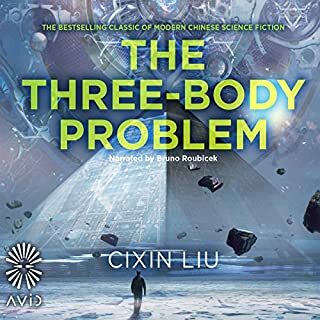 This audiobook was originally recorded with a different narrator. Hence the many complaints on the site about narration. It appears the complaints worked, and the book was re-recorded with the same narrator as the rest of the series.